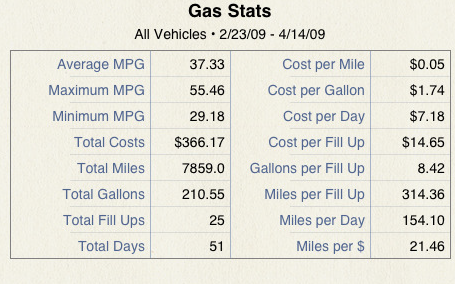 Gas Cubby: a great application that helps you keep track of your gas mileage as well as your car maintenance information. A great way to make sure you treat your car right. 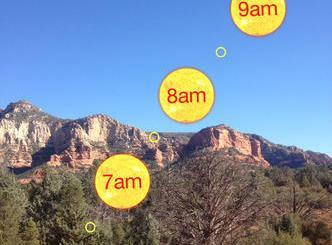 On The Road: a life saver app that helps you be prepared for the worst on the road. Whether you have never changed your tires in your life or just don’t know how to approach your car’s problem, this app is there to help you out. 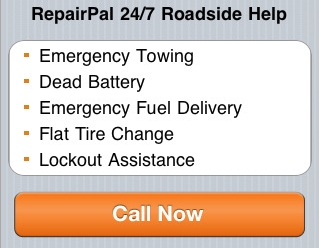 RepairPal: it’s a wonderful free iPhone app for those emergency situations on the road. Whether your battery is dead or you are dealing with a dead battery, this is a great app to use as a reference. 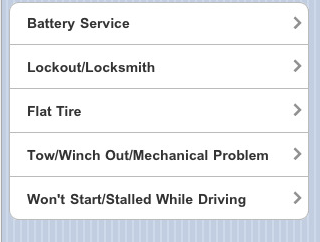 AAA Roadside: the best roadside assistance app for iPhone period. AAA doesn’t need any introduction, and this app makes it easy to take advantage of the service when you are stuck on the road. 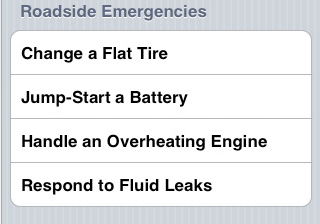 Car Care and Roadside Emergencies: another great app that shows you how to do all kinds of things when you are stuck on the road. Need to change a flat tire? Maybe you are just dealing with an overheated engine. Whatever the case, this app has got you covered. There you have it. You should never wait for something bad to happen before taking action. 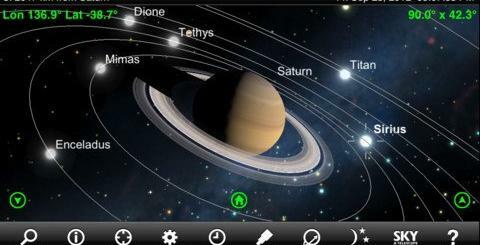 Having one of these apps can help you a lot when you get stuck on the road. So the best time to download is now. 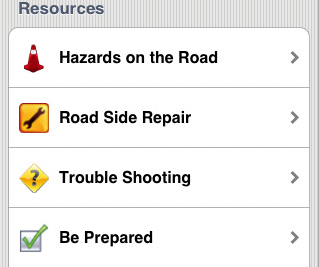 Don’t forget to add your favorite roadside emergency apps below. 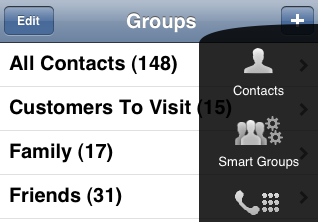 iPhone To Be Offered On Other Wireless Carriers?